38 x 90 cm - 14 15/16 x 35 3/8 in. Durand-Ruel & Cie, 1897 - Durand-Ruel & Cie, New York, 1901 - Duncan Phillips, Washington, 1928 - New Haven, Yale University Art Gallery, 1952. Lafond, 1918-1919, I, pl. 85 - Meier-Graefe, 1923, pl. 52 - L'Amour de l'Art, 1931, pl. 34, p. 280 - Lemoisne, 1946-1949, III, n° 1107, repr. p. 641 – Browse, , pl. 114, p. 276 - Selected Paintings & Sculpture from the Yale University Art Gallery, New Haven, 1972, pl. 79 (repr.) - Lassaigne, Minervino, 1974, n° 1059, repr. p. 134 - Paris, Ottawa, New York, 1988-1989, p. 151 (repr.) - Detroit, Philadelphie, 2002-2003, p. 110-117, 152-155 - Gross, Cat. exp. Yale Universiity Art Gallery, New Haven, Ed. 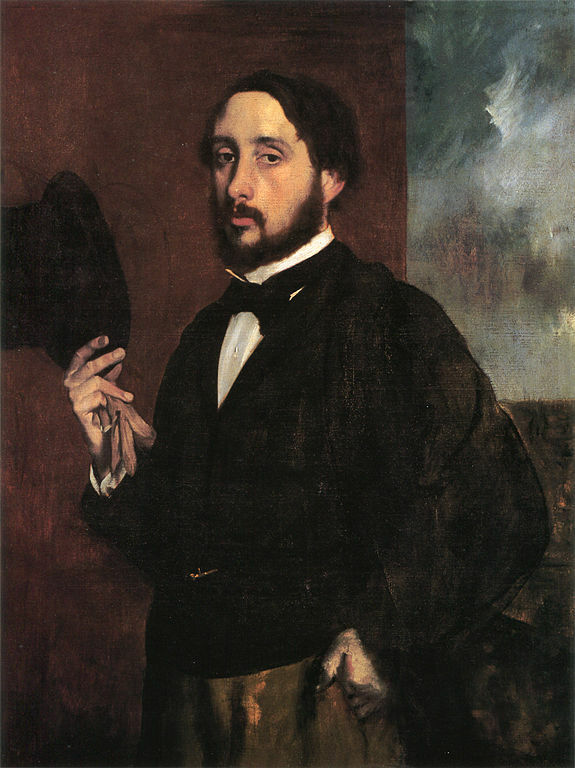 Degas, Defining the Modernist Edge, 2003, n° 13, pl. 13, p. 10, 28, 48-50 - New Haven, Yale University Art Gallery, 2003, p. 48-50.